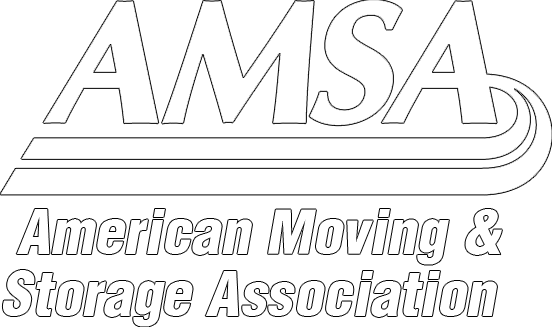 Get quotes from multiple moving companies, along with a list of the services they offer. Create a budget that allows for movers, truck rentals, storage, packaging (not to mention tape and packing kernels), as well as extra cash for unplanned expenses. Make sure to cancel utilities and local memberships or, if possible, have memberships transferred to a location near where you’re moving to. Plan a garage sale for items you don’t plan on carrying to your new home. Anything unsold can be donated to charities in the area. Order moving supplies and boxes, then make your move easier by packing items you rarely use (don’t forget to label the boxes). Change your address at the postal company and ask them to forward any mail that may come in after you move to your new address. Notify your bank, doctor, children’s school, health insurance agent and financial planner about your upcoming move. Create meal plans that allow you to use up the remainder of your perishable food items, or food items you don’t intend to bring with you. Be sure to keep essential items that you use regularly in a separate box, or luggage bag, away from the remainder of your things so they’re not out of reach on moving day. Planning in advance will ensure that your move is as smooth and hassle-free as possible. For professional long distance moving services, contact King’s Transfer Van Lines.